From the moment we launched, people have told us that what we do in poker would be needed in other areas. We've always seen ourselves as a technology company, launching in comic books in 2010, poker in 2013. Today we're confident our framework and strategy are mature enough to succeed in verticals like esports, fantasy, trading, sports leagues, working with the right partners. Our mission is to build & engage communities in several verticals, providing our innovative platform as a white-label provider. There is a consensus that online communities are important for reach & engagement. As Facebook offers a low touch point & fast diminishing organic reach, most companies know their core offering should become "social". It's become crucial to generate positive conversation with and between customers. Forums attracts trolls. The result can be an elitist community that makes beginners feel unwelcome or worse, damage the reputation of the brand. Communities demand a personal relationship and dedicated staff to constantly engage, monitor, help out. Even then, it seems impossible to measure a social ROI for social efforts. This is probably why most companies are stuck at the "wish" phase and miss out on customer insight, user generated content, improved reputation & retention. Our platform is a hybrid focused on engagement & conversion around branded content. Part CMS, part Social Network, part events manager and CRM tool. It comes with a dedicated team of community managers that will help our partners grow sustainable communities, and measure ROI against well defined KPIs. Communities that don't bring unique value to their users cannot compete against Facebook or Reddit. 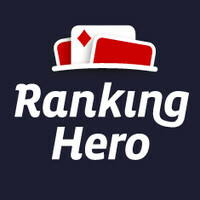 We're all about innovation: in 2015 we brought to life Habitat, a gamification system with meaning, and HeroScore, the first social ranking for poker, featured in all major poker media. Social capital matters: we're very proud to see HeroScore nominated for Innovation of the Year at the IGB Awards. Forbes estimates than 80% for Fortune 500 will have their own community within 2 years. iGaming has always been an agent for change and embraced new trends. We feel ideally positioned to lead this change in our industry and would love to hear your ideas and work together on delivering the best user experiences. 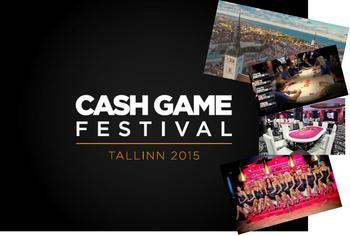 Special welcome to everyone joining us from Tallinn and the @Cash Game Festival! 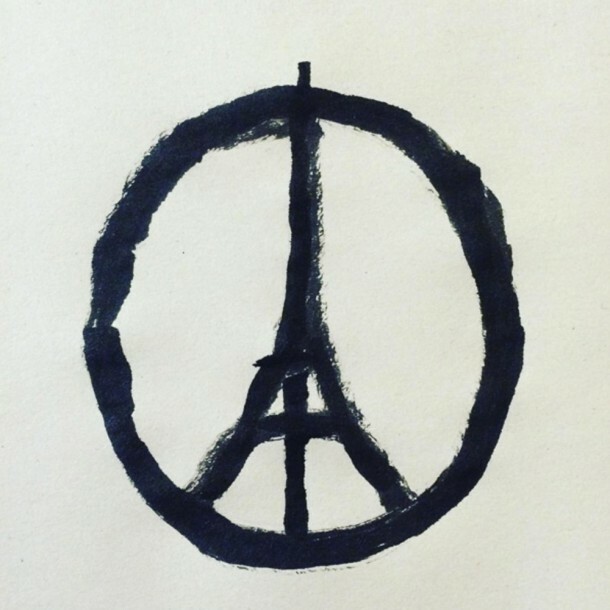 After the recent events in Paris, we first of all hope that you are safe and healthy. That your family and friends are safe and healthy. We wish to express our support to all the people who were affected by this tragedy. The main message we’ve been hearing in the past days has been to keep on living, keep on laughing, and keep on playing. This is why RankingHero decided to go on, too. To share your bad beats, your good runs, your passion. RankingHero wishes you to keep on living your passion for as long as your heart desires! After the bluffs that went wrong, let's now look for the worst folds in live poker! Here comes a rare live poker event tailored to the taste of flexibility- and freedom-loving cash game specialists: Cashgamefestival Tallinn 2015 Olympic Casino Estonia! The third edition of the Cash Game Festival will take place at Olympic Casino, Tallinn on 25-29 November, with games running 24h a day! Welcome to the new mission on RankingHero! We're looking for the 'best of the worst' and the funniest poker fail ever! Frenchman Nicolas Proust wins Battle of Malta 2015! He had the lucky patch during the whole Final Table!